Warm weather spells the start of the holiday season for most people. Whether you’re going away for a week, 10 days or more, there are some steps that you should take to ensure that your garden is still alive when you return home. A few days before you go away, it’s beneficial to weed your beds and planters, as the weeds will compete with your plants for water. 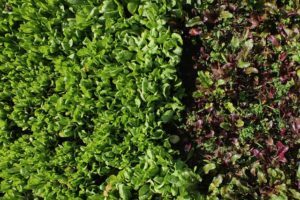 If you have vegetables growing in your garden then you should water them deeply and spread the soil with either clippings, compost or mulch. 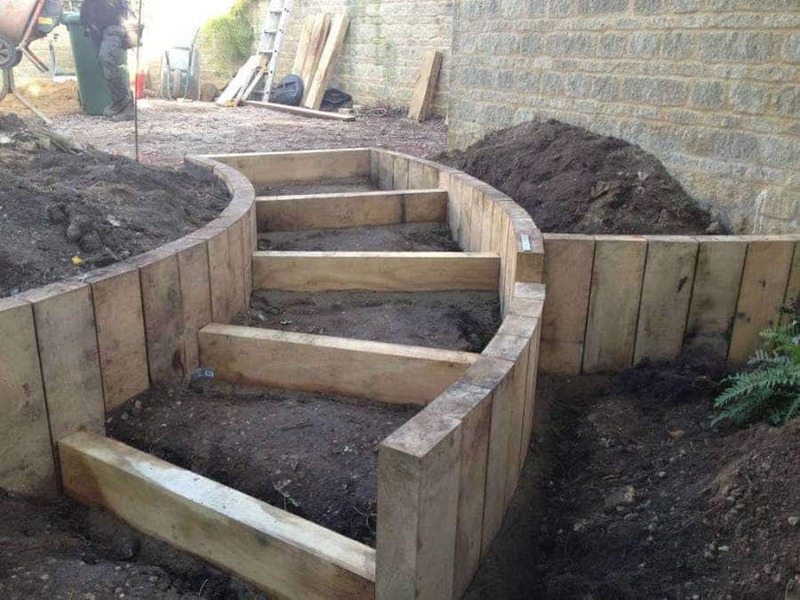 To ensure that the soil remains damp for as long as possible, you could even place large stones or planks of wood between the rows of vegetables. 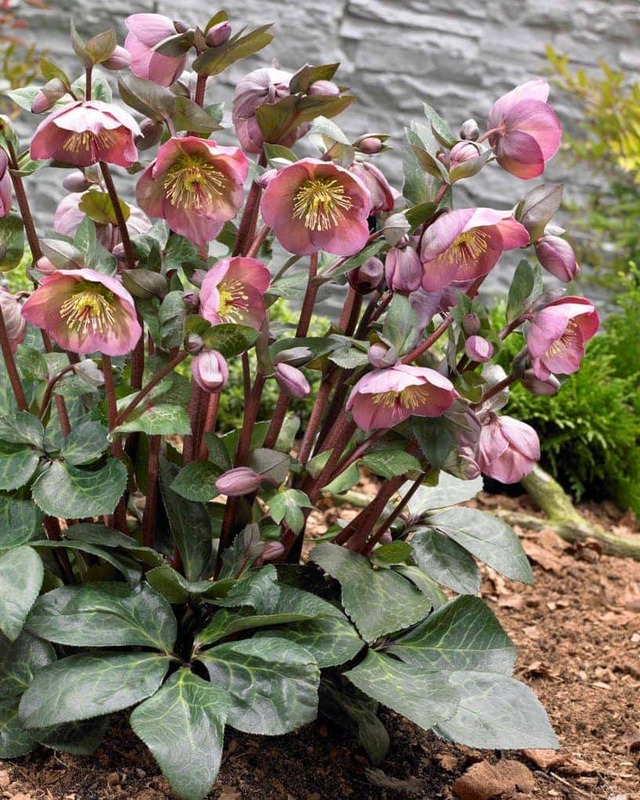 If you’re only away for a few days, you can probably get away with giving your plants a good watering before you leave, and waiting until you return to water them again. However, if you’re going away for a week or more then you should think about investing in some self-watering equipment. 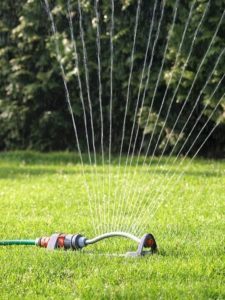 Whether this is a sprinkler on a timer, a soaker hose or a drip line, there are many self-watering options that suit all budgets and requirements. 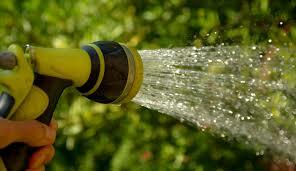 Alternatively, you can look into creating your own self-watering system by using plastic bottles. All you have to do is take several plastic bottles (if you wish to water an entire garden) and poke tiny holes in the bottom of the bottle. Place the bottle a couple of inches below the soil surface next to your plant and fill with water. The tiny holes will allow for the water to slowly drip to the roots of your plants. Depending on the bottle sizes, you can use one bottle between four plants. 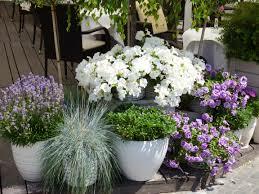 Potted plants are much more susceptible to drying out than bedded plants. If possible, you should group your pots close together as it creates a damper micro-climate and reduces evaporation from the soil. The potted plants should also be moved to be in a position that’s shaded for a lot of the day but where they’ll still receive rain. The plastic bottle system mentioned above will also work for potted plants. However, it’s recommended that you try this system out about a week before you go away so that you can see how long the water lasts, and if you need to put more, or larger bottles in the pot. An alternative solution to all of the above is to ask a friend if they could pop round a few times a week to water your plants for you. To make the request work if their favour, if you have fruit and/or vegetable plants in your garden you could always allow them to take any that have ripened whilst you have been away, as they’ll most likely be inedible by the time you return! For further advice, please contact the Eden Landscape Projects Ltd team on 01933 652 786 or get in touch through our online contact form. What Should I Be Planting in March? March is considered to be the start of spring, with the days slowly lengthening and the sun feeling a little warmer. 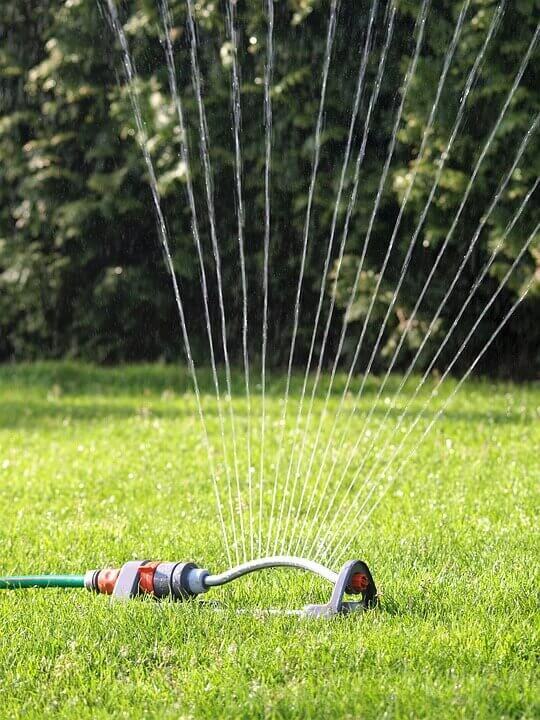 These extra hours of sunlight and warmth allow for you to spend a bit more time preparing your garden for summer. 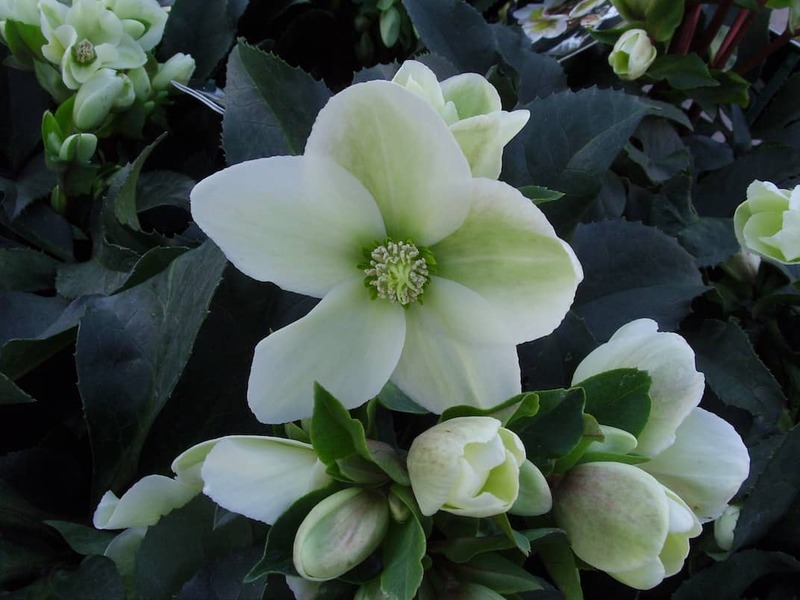 Planting flowers, vegetables and shrubbery at the correct time of year is crucial for their growth. 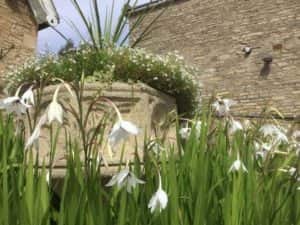 Planting your summer bulbs in spring allows for them to rest in warmer soil. 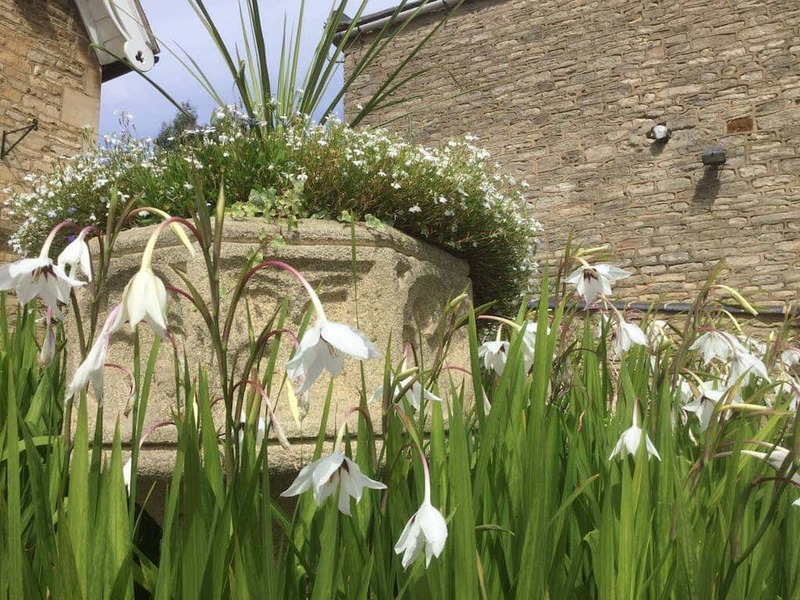 However many summer bulbs are susceptible to rotting so it’s important to place them in an area of your garden that has free-draining soil. Deciduous trees and shrubs can be planted until the end of the month. 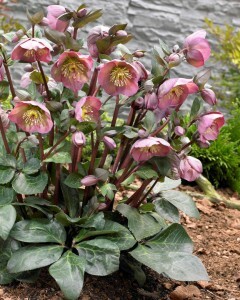 Those that are newly planted should be topped with compost or manure. Summer-flowering bulbs such as dahlias and gladioli can be planted in spring. 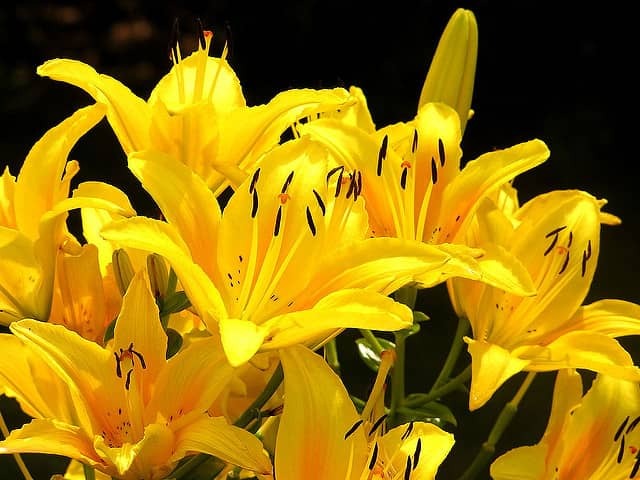 Lilies can also be planted now and it is important to do so before the bulbs dry out. 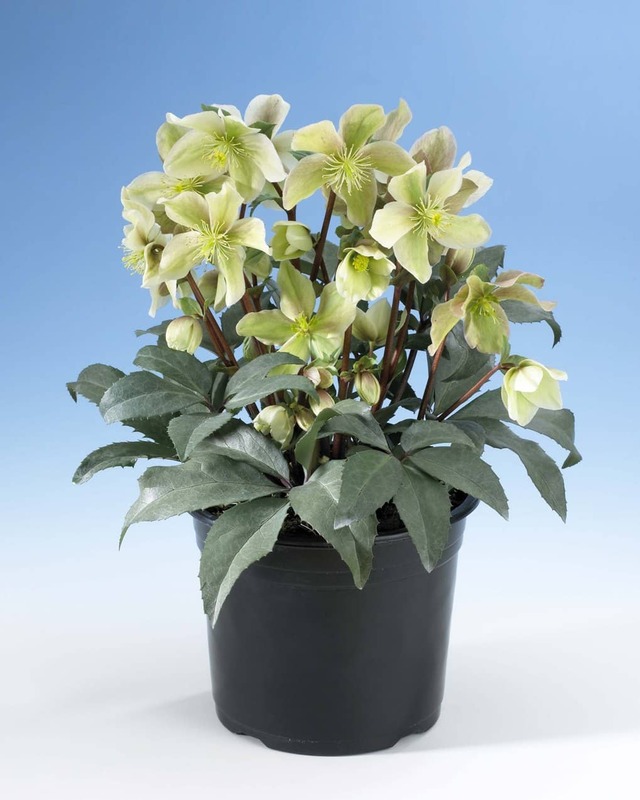 Bulbs that are more tender such as dahlias and cannas should be started off in pots indoors. 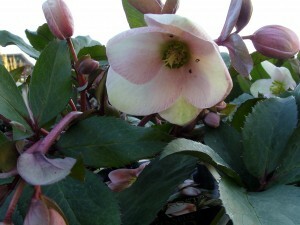 These plants are unable to survive the frost and they shouldn’t put them outside until all chances of frost have passed. 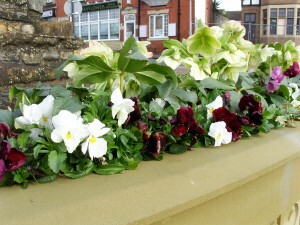 If you’re looking to brighten up your pot plants and hanging baskets then you can do so once all frost has passed. 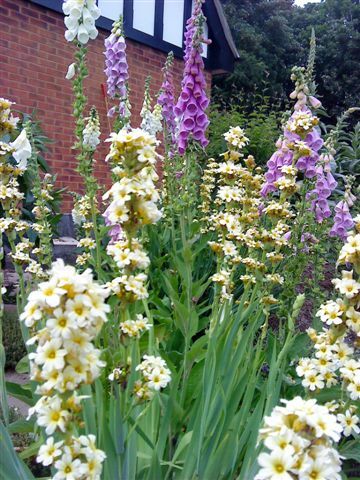 Primulas, foxgloves and peonies are beautiful flowers that can add colour to your garden. Ensure to keep them well watered ready for summer. 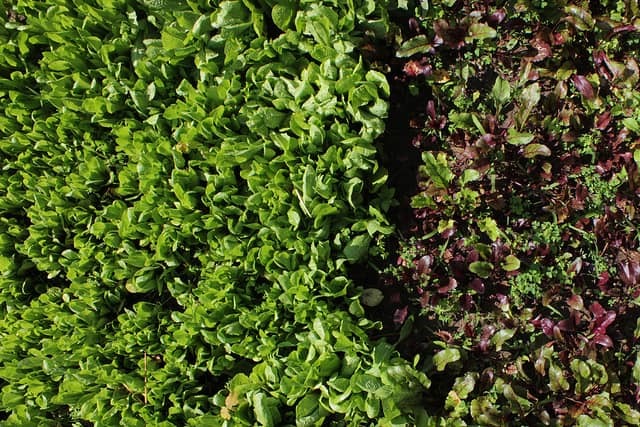 If you’re looking to add a vegetable patch to your garden then March to May is the ideal time to plant many salad vegetables. Carrots, lettuce and spring onions can all be planted now, and if you sow seeds regularly over the next two to six weeks, you’ll have enough salad to keep you going throughout the summer! 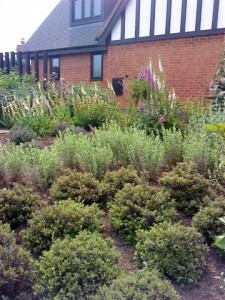 If you’re in need of any planting advice, please contact Eden Landscapes. 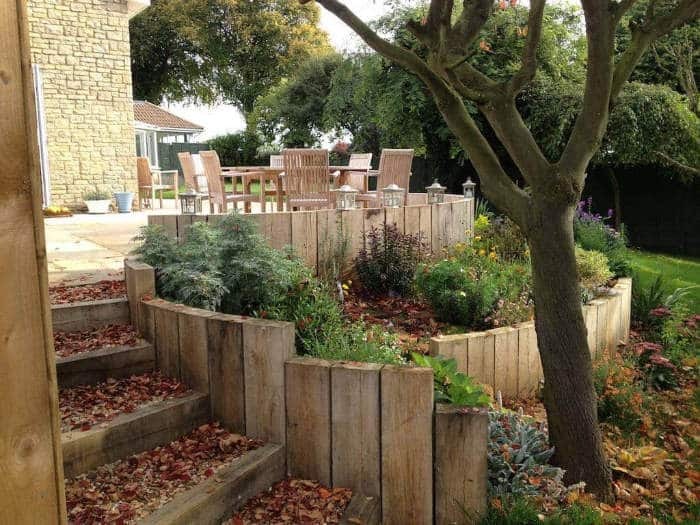 We provide a quality planting service throughout Northamptonshire and the surrounding areas and our team are more than happy to assist with any queries that you may have. You can contact us on or get in touch via our online contact form. The first week in October was National conifer week and has just been celebrated in garden centres and nurseries across the country. Conifers had fallen out of fashion in the last few years and many people have come to dislike the ubiquitous ‘leylandii’ hedge, mostly because they have been neglected and become too large. But there are more to conifers than this. 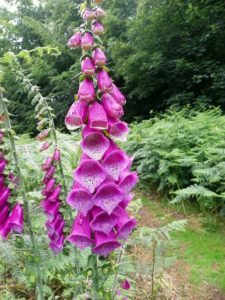 Nicholas Warliker the well respected gardening columnist and show judge has been looking over the conifer range at Podington garden centre ,near Wellingborough, and thinks we should look at conifers with fresh eyes. Pointing out the wide variation in shape and size of leaf he also thinks we should engage our senses more from the difference of feel of a feathery Cryptomeria to the long needle like leaves of the pines which can exude a familiar fresh scent. Many conifers require little maintenance especially in the early years, but when planting give a lot of thought to the position of that plant fresh from the garden centre, check the label for the growers information on it’s ultimate size. 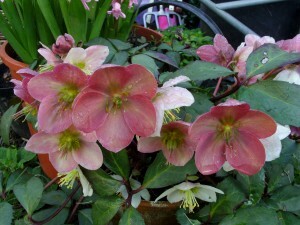 Or talk to a member of staff at the garden centre to give you some guidance as to the best place to plant. Although not often known since most conifers are considered evergreen, there are four species which are deciduous. These are Larix, (the Larches), Taxodium, (swamp Cypress), Metasequoia, (the Dawn Redwood) and Ginkgo (the Maidenhair Tree). All give wonderful autumn colour before their leaves eventually fall. Finally an extra plus with conifers, as their name implies, is that many bear regular crops of cones. Try the Korean Fir, (Abies koreana), whose cones are violet-purple in colour and appear from an early age. It’s not a monster either, as its height is likely to be only 1.8m (6ft) in 10 years. 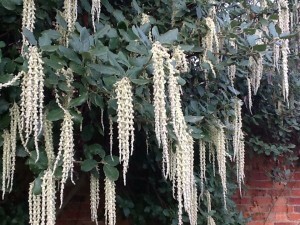 Good local Garden Centres such as Podington carry a wide range of Conifers, in fact there you are spoilt for choice. Podington garden centre can be found in the village of Podington on the northamptonshire/ bedfordshire border near Wellingborough. Call the information desk on 01933 353656.